Each piece of work is different. We can discuss time-frames when evaluating the work that needs to be carried out. A quick proofread will take less time than a full edit. A straightforward copyedit usually falls around the 2,500–3,000 words per hour mark. Generally I adhere to SfEP suggested rates, pop along to my pricing page for more details. Payment will be agreed in advance and should be received within 30 days of the date of invoice. Occasionally I ask for a deposit upfront on larger jobs. What materials can you work on? If it’s written it can be proofread and edited. I can also write your copy – I specialise in writing for the heritage, history and artisan business sectors. Why do I need my work edited and proofread? While it’s true that a computer can automate certain procedures, it can’t look over your work like a human can. 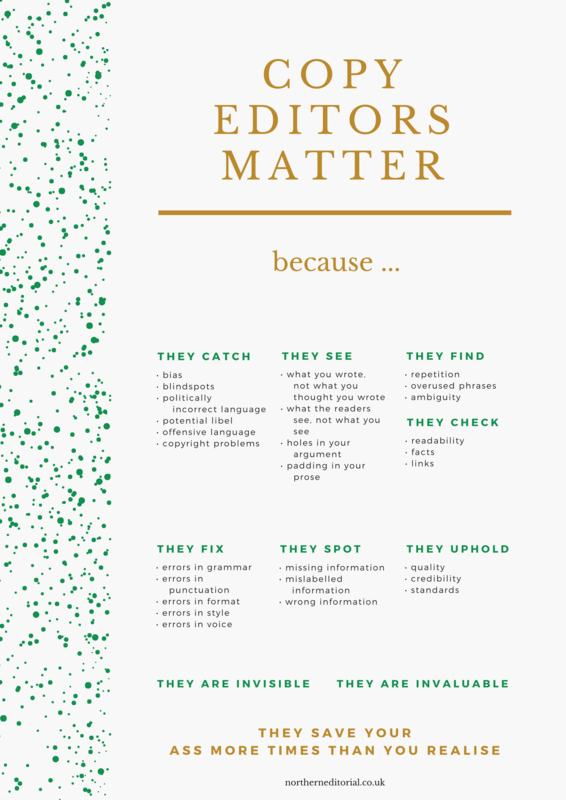 An editor can make sure that your grammar is correct, that the right words are being used and that everything is as it should be. Editing your own work is also notoriously difficult as you become used to what you have written and can miss even simple errors. Preparing your work can be a tricky business. If you know you need help but aren’t sure what’s needed, talk to me. I provide a no-obligation quote, and I’ll steer you in the right direction. What subjects can you work on? I specialise in the heritage, historical (non-fiction and fiction), and artisan business sectors. I work on a whole range of other topics too, so don’t worry if these aren’t your thing.